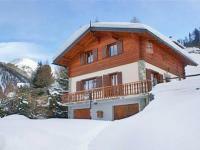 Well equipped, two storey chalet with WiFi and open fireplace in an outstandig location in the upper part of the village. Only approx. 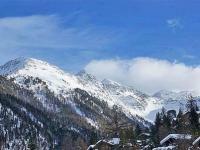 500 m distance from the new Cable car (entrance to the whole ski area of Verbier - 4 Vallées). Depending on the snow conditions you can ski from the ski area near to the chalet by diverging from the valley run (no marked or prepared ski run, use at own risk). The chalet is nicely situated on the hillside with an excellent panoramic view of the Valaisan mountains. 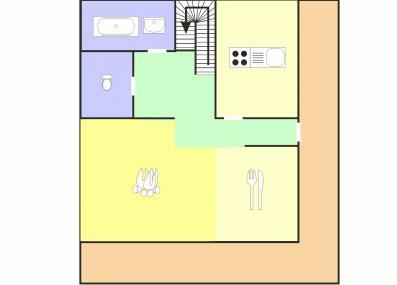 Very cosy chalet with a friendly living-/diningroom with fireplace. 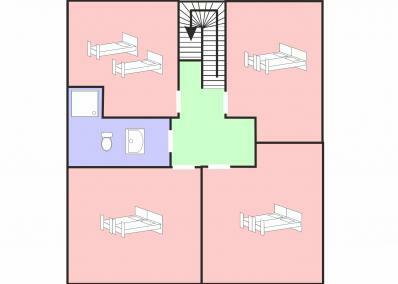 Four bedrooms. The last ~ 130 m of access to the chalet via a steep, 2,50 m wide trafficable way. 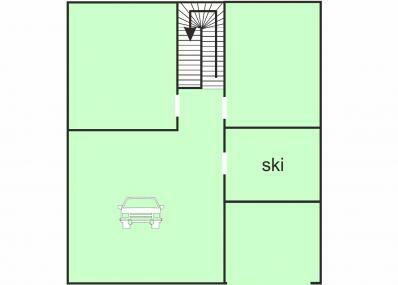 Depending on vehicle (winter tires, snow chains, 4x4 vehicle) and snow conditions, access up to ~ 20 m, private parking ~ 50 m from the chalet possible. Use of trafficable way on own risk. Distance to the village center ~800 m. Most of the facilities are in walking distance, between 500 and 800 m, e. g. shops, restaurants, pup with WiFi Internet, ski school, childcare, bank and ice-skating rink. The indoor pool with sauna is located in the building of the cable car.